We work on many more appliances, and carry a comprehensive van stock for a very high first time fix. we cater for any establishment from 5 star to the coffee house, also including van based kitchens. Try our services as you won’t be disappointed. Oven ranges and boiling tops, convection oven ranges, combination ovens, pizza ovens and bakers ovens; cast iron griddles, chrome top griddles, charcoal chargrills, radiant chargrills; single and twin basket fryers, oil-filtration systems, bratt pans, and salamander grills; in-line bains maries, boiling pans, steaming ovens, pasta boilers, stock pot stoves and tilting kettles; chip scuttles, wok cookers, water boilers, tandoors and pressure steamers; commercial dishwashers, glasswashers and warewashing solutions; counter top and floor standing mixers and microwave ovens. Pass through commercial dishwasher, under counter commercial dishwasher, pass through glass washers, warewashers, warewashing systems. 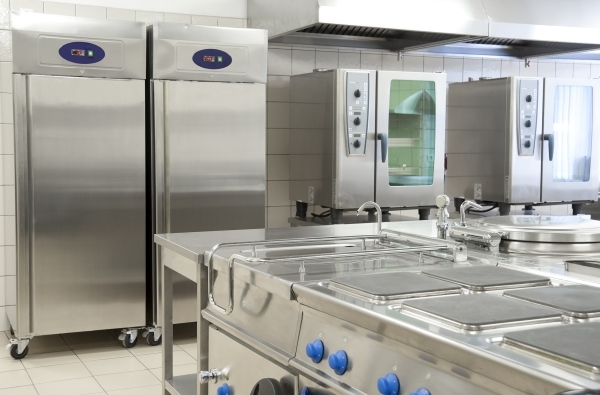 Under counter fridges and freezers, upright single door and double door fridges and freezers, chest freezers, counter fridges, saladette fridges, pizza prep fridges, blast chillers, display fridges, serve-over fridges, thermowells, walk-in cold rooms, walk-in freezer rooms, modular cold rooms. Glasswashers, commercial icemakers, bottle coolers, beer fridges, wine fridges, keg chillers, ice wells, speedrails, cocktail blenders, ice crushers, bespoke cocktail station solutions. Stainless steel wall tables, centre benches, infill benches, wall shelves, floor standing racking, pot racks, garnish racks, hand wash basins, prep sinks, floor cupboards, hot cupboards, bains maries, heated gantries, double bowl sinks, pot wash sinks, commercial dishwasher tabling, pre-wash sinks, spray arms. Call us today on 0800 644 1200 or 07866 567112 for a friendly chat and a free, no obligation quotation. Alternatively, complete the form on the ‘Contact Us‘ page for a prompt response.